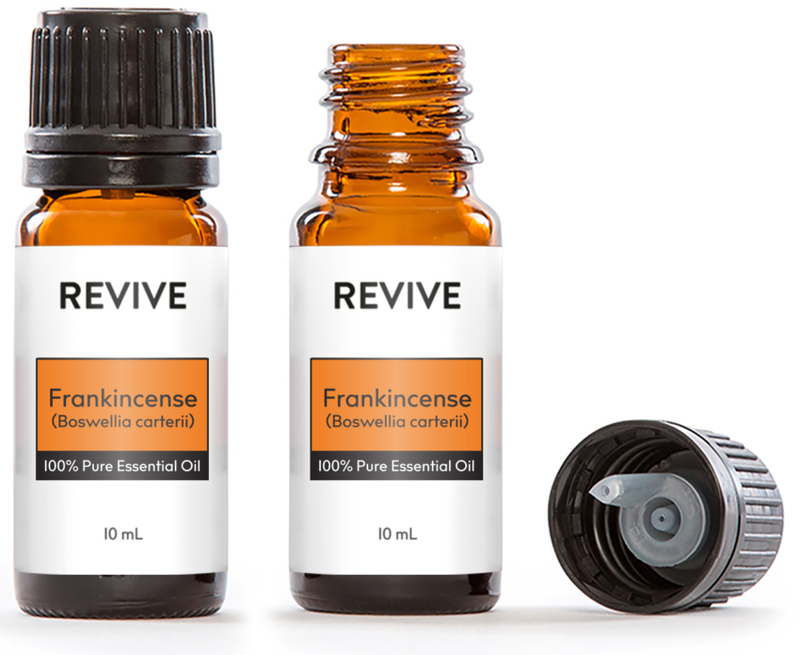 REVIVE Frankincense Boswellia Carterii is our version of doTERRA Frankincense® and Young Living Frankincense®. This is our most popular Frankincense. 1. To support healthy cellular function take one to two drops in a veggie capsule. 2. To promote feelings of relaxation and to balance mood apply to the bottoms of feet. 3. To support healthy body systems take 1 drop of Frankincense Carterii under the tongue. 4. To increase focus massage onto arms and hands. 5. To support the appearance of radiant skin add 1 drop of frankincense to your face lotion before rubbing into your skin. 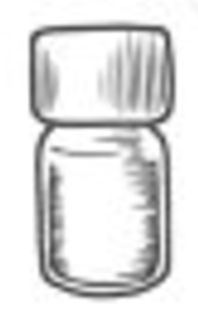 Topical use: Apply one to two drops to desired area. Apply directly to your skin. Dilution not required except for the most sensitive skin. Safe for kids, under parent supervision. Avoid contact with eyes, inner ears, and sensitive areas. If you are pregnant, nursing, taking medication, or have a medical condition, consult a health professional prior to use. Possible skin sensitivity.